A Schuylkill River Greenway Association Endowment Fund was created in 2008, thanks to a generous donation by John E. Newlin Jr. and Barbara C. Newlin. We are seeking to expand this fund, ensuring that our work continues far into the future. 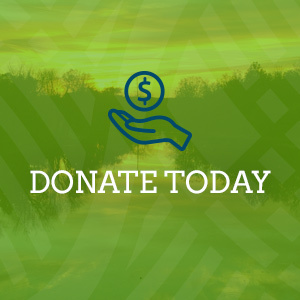 Click Here to donate to the Schuylkill River Greenway Endowment Fund, which is managed by The Philadelpha Foundation. The Schuylkill River Greenway Association is the non-profit entity that manages the Schuylkill River Greenways NHA. 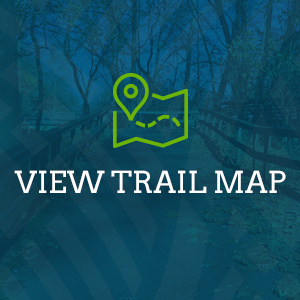 The purpose of the Schuylkill River Greenway Association Endowment Fund is to acquire assets that will be invested and reinvested to support future projects that meet the vision of the Schuylkill River Greenways NHA, which seeks to connect people and communities to the Schuylkill River. This endowment fund will ensure that we can continue this important work well into the future. Contributions can be made anytime including as part of an annual giving campaign, in honor or memory of loved ones, or as part of your legal, tax or estate planning process. Giving online is quick and secure. The money you give to support our endowment fund will be part of a larger investment pool professionally managed by The Philadelphia Foundation that will grow, making your donation that much more valuable. All contributors will receive a receipt by email (if the amount is less than $250) or letter (for those above $250) which will serve as documentation for tax purposes. Your contribution will help support our future and future projects of the Schuylkill River Greenways NHA. Your gift will be sent to The Philadelphia Foundation, where it will be pooled and invested with the assets of hundreds of other charitable endowments. The Philadelphia Foundation, which has been providing philanthropic services to this region for three generations, will manage the investment and administrative responsibilities of the fund. During the first several years all donations will be invested in order to build up our endowment. Eventually, income from the fund will be used to support grants, operating costs and projects. Click here to learn more about The Philadelphia Foundation.